God’s instructions to Moses on Mount Sinai: “And let them make me a sanctuary; that I may dwell among them” (Exodus 25:8). The 5,000-year story of God’s dwelling place among His people. 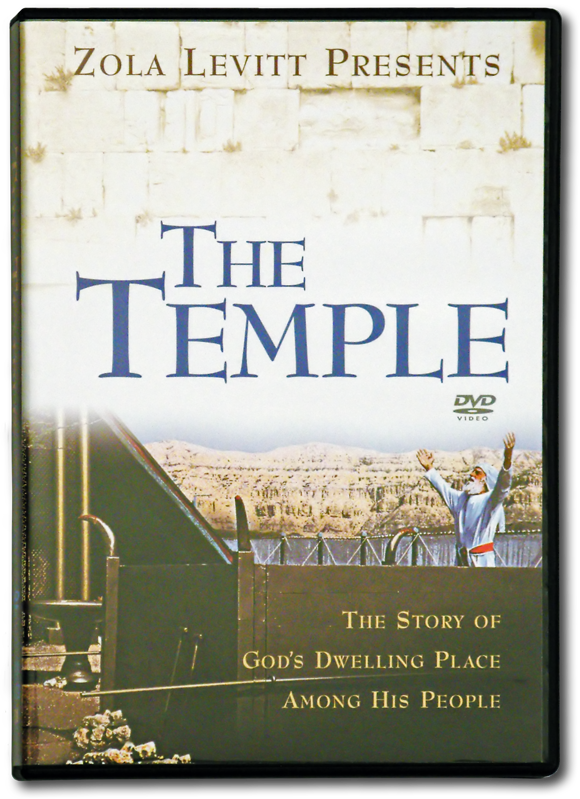 Six beautiful and informative programs dealing with the Tabernacle in the Wilderness, the Temples of Solomon and Herod, and the future Temples of God. Featuring lovely location footage from the Holy Land.